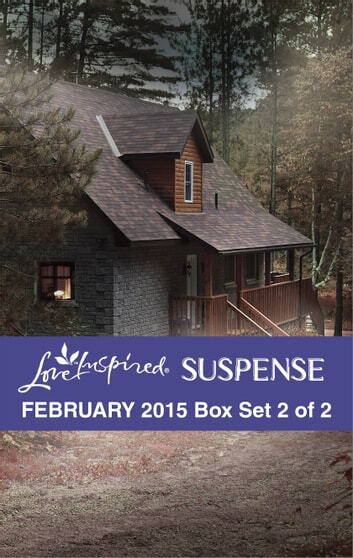 More of the suspense you love — now Love Inspired Suspense brings you six new titles, in two convenient bundles! Enjoy these contemporary heart-pounding tales of suspense, romance, hope and faith. This Love Inspired Suspense bundle includes Fugitive Trackdown by Sandra Robbins, Plain Peril by Alison Stone and Manhunt by Lisa Phillips.